To promote the launch of my comic book, Waking Wally Street #2 - Loyal to the Bone, I'm holding another custom toy raffle! The Prize is a custom Wally Street 5" MadL. Wally Street is the main character of my comic series. 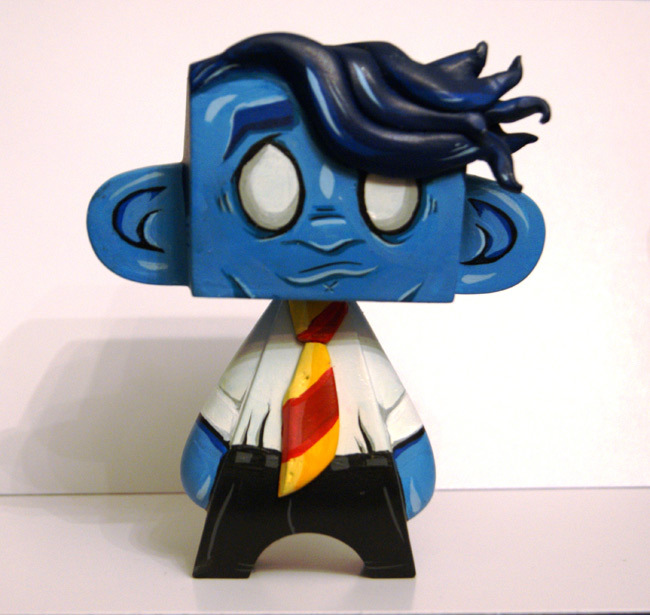 This custom is hand-painted with sculpted features by me, Ryan McClure (Rocketboy Customs).